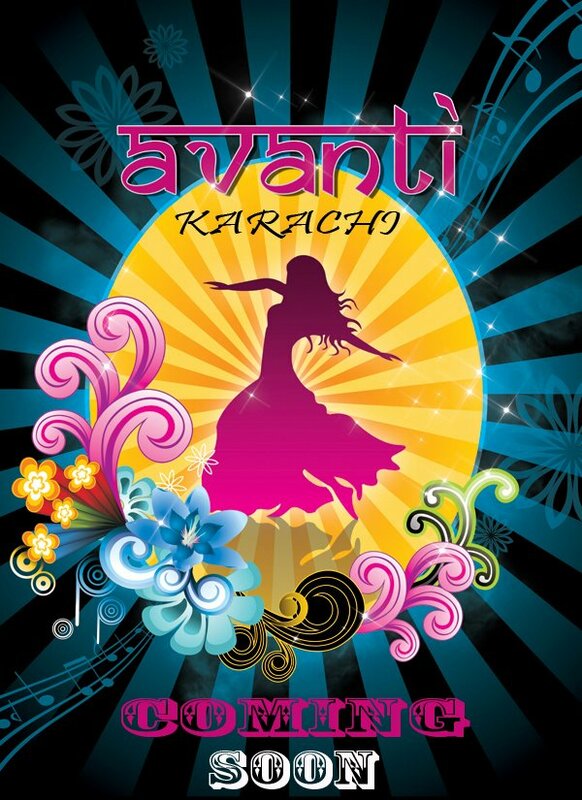 AVANTI- AFTER GAINING HUGE SUCCESS IN ISLAMABAD and LAHORE... THIS MAY THE BIGGEST MUSICAL HIT OF THE YEAR IS COMING TO KARACHI. NOT ONLY HAS IT BEEN LABELLED AS THE EVENT OF THE YEAR, IT IS A ROLLER COASTER OF MUSIC, DANCE, AND COMEDY. KARACHI FASTEN YOUR SEAT BELTS FOR THE MUSICAL RIDE OF A LIFETIME!